Earn up to 36,190 reward points. Order today. 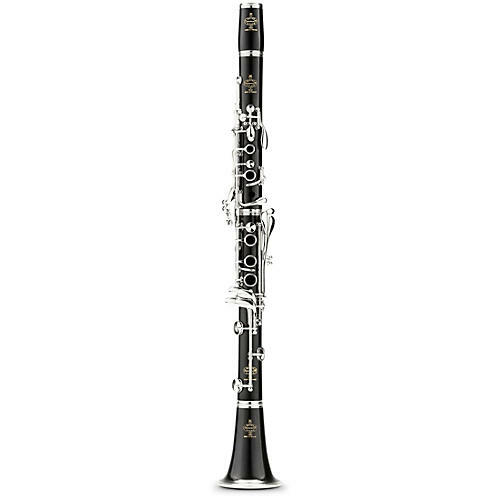 It's the first name in symphonic clarinets for a wide range of very good reasons.